Now you see it, now you don’t. A well-worn phrase that has been used in many different settings, but this time it’s spring I’m referring to. With air temperature hitting a high of 17C we had finally seen the back of winter. Well, with a swing of 30 degrees, just a few days later we were enduring overnight lows of minus 13C. Obviously it was going to be tough, regardless of the species targeted. But at least I gave myself a chance by going for chub. 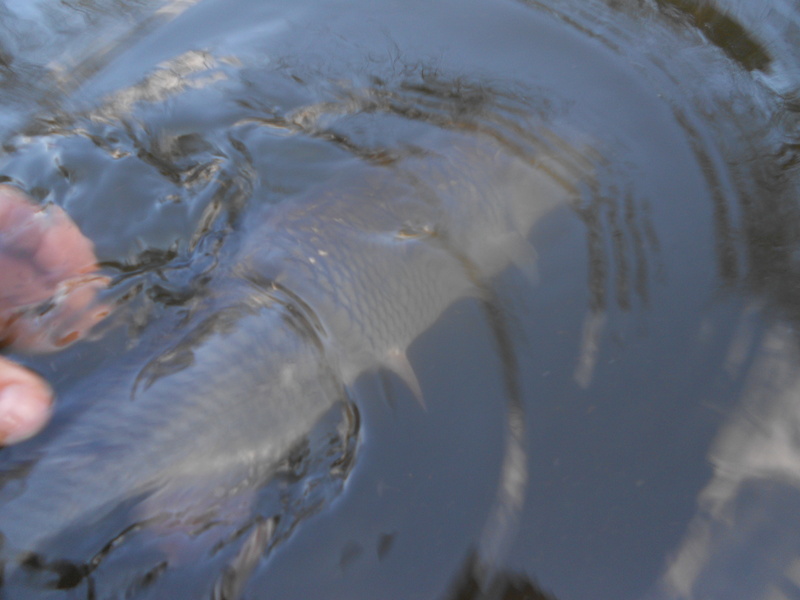 As long as I could find a stretch of canal that was ice free and get a bait in the water I had a chance. With most people staying in by the fire, that’s understandable, but if you want to catch fish you have to go where they are. The water temperature was 4.1C which would probably surprise most people as the air was 0C at best, and well into minus overnight. But air and water temperatures don’t move at the same speed, the latter being slower. So although 4.1C might be thought of as decent in the conditions, considering it was 7.6C three days before, that’s a sharp fall percentage wise. 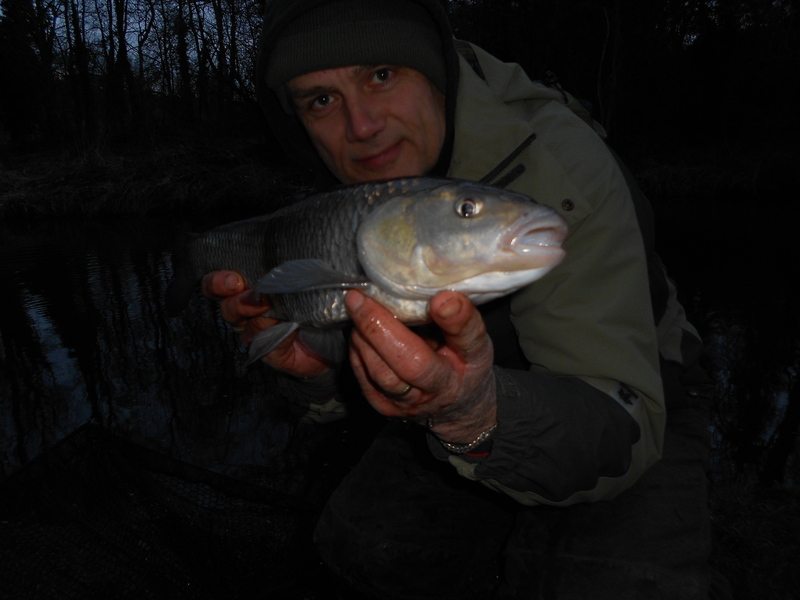 My session was for 3.5 hours in the afternoon up to dark and my chosen approach, after giving it some prior thought, was to hair-rig a piece of SBS Barbel Stix. 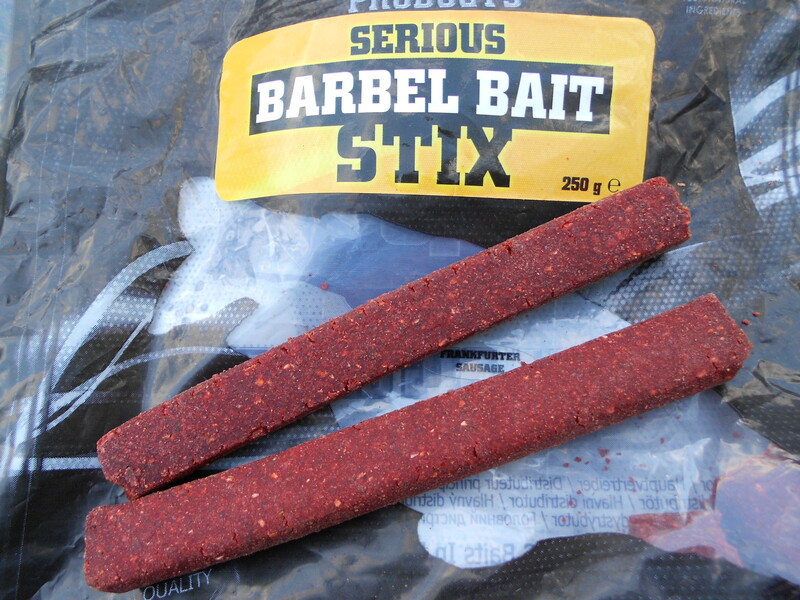 I went for frankfurter sausage fished over multimix proactive pellets and some loose Stix. Fishing with a quiver tip rod I flicked the bait just off the far bank. Tightened up and waited. 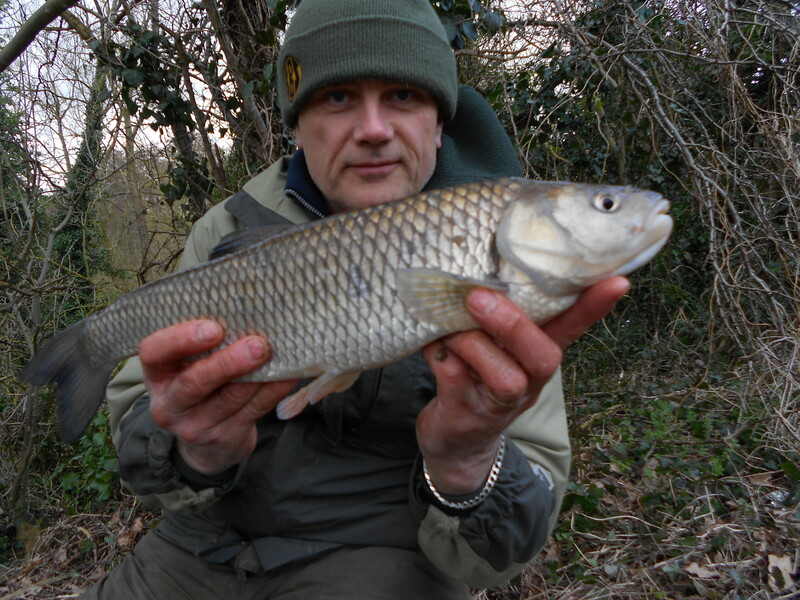 I started to get a few taps then a proper take saw me bank a small chub. 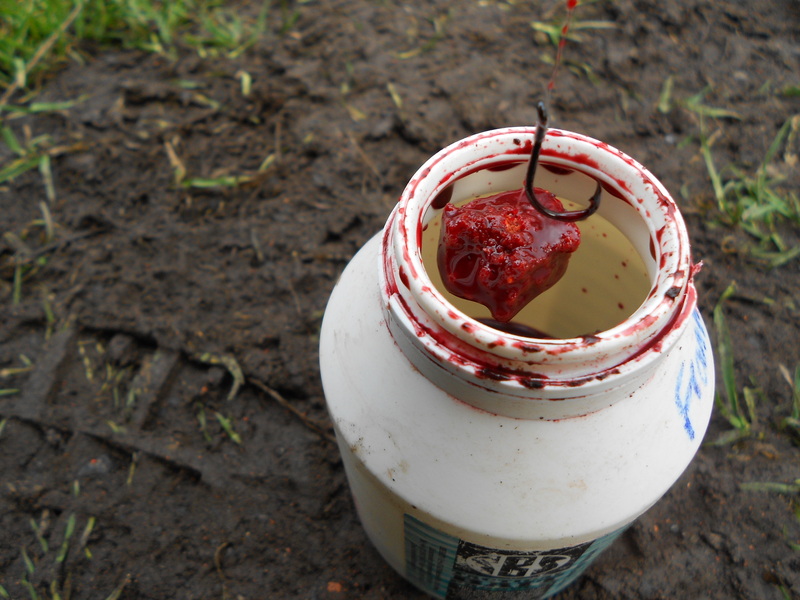 I like to catch big fish but sometimes anything is a result. And in the conditions, that’s how I felt. However I didn’t have to settle for the one as I landed another two, and both bigger as well. I had a few passers-by comment, in a nice way of course, that I must be mad. Well I think it was a nice way! I had played football the evening before on all-weather pitch and with a ‘feels like’ temperature of minus 12C it was cold. Back in the changing room I’m sure my fingers were in the early stages of frostbite and someone called me the Ranulph Fiennes of Coseley, which is where we play. Nothing like a bit of sympathy from your mates eh! But whether football or fishing I’m determined to not give in to the weather. 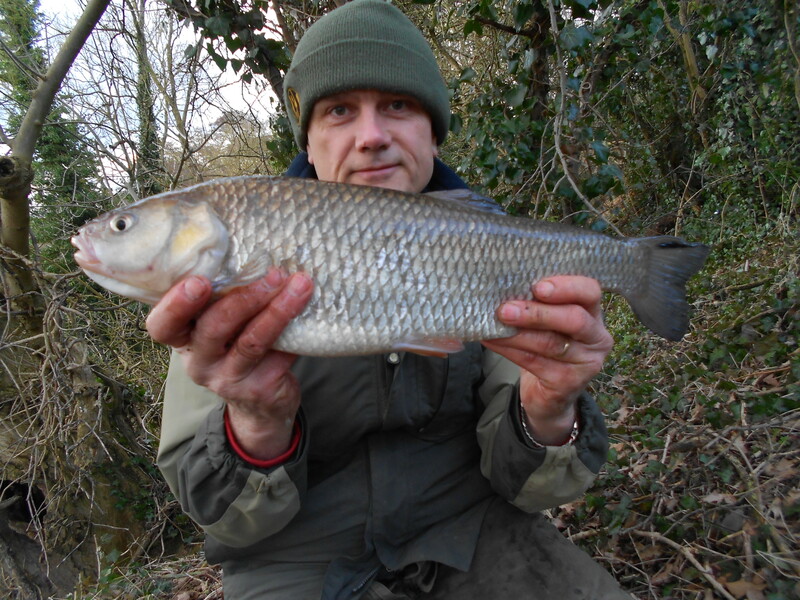 If you only venture out when the conditions are perfect you won’t do much angling. I don’t want to wish my life away waiting for the summer, I want to get out there as much as I can. Of course you need the right clothing, that’s important. And next time I play football in those conditions I might consider wearing gloves! One of the frequent requests I get is to share details of my rigs, and that’s the one I used this week in the photograph below. My mainline was 6lb Maxima Chameleon (I re-spooled after my recent disaster) and the hooklength the same breaking strain but Drennan Team England. 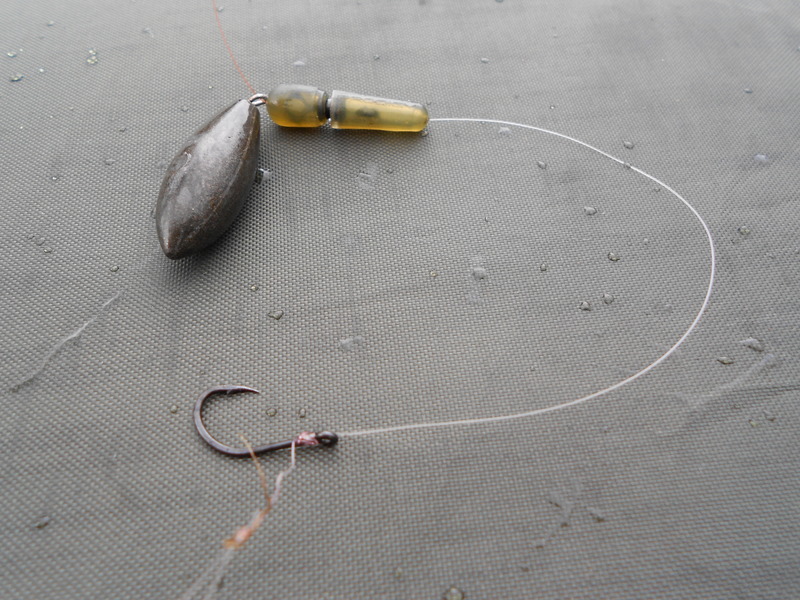 The other Drennan product was the size 6 boilie hook. The lead is a free-flowing 1/2oz bomb and there is a swivel but it’s hidden by the Greys top and tail rubber. A very simple set-up – but very effective. 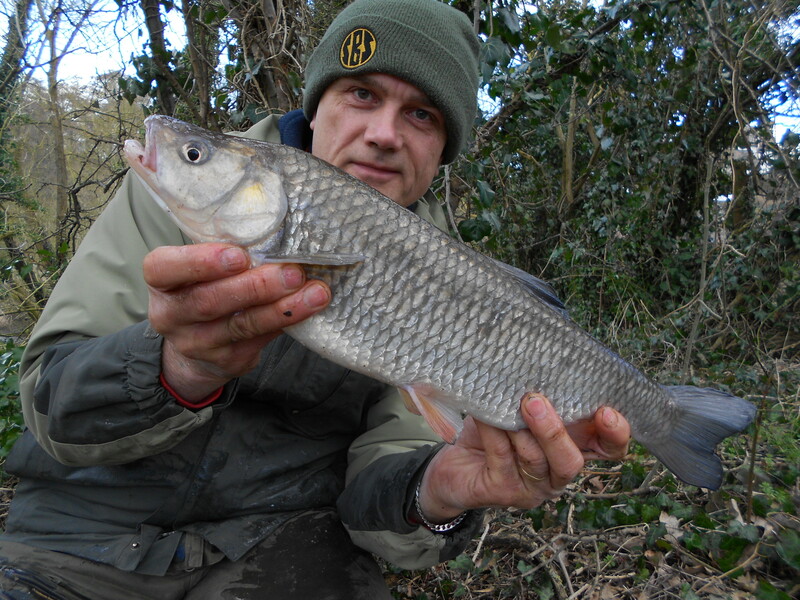 The hair-rigged Barbel Stix was also dipped. The tub of frankfurter sausage I used goes back to SBS days of Des Taylor, so it shows its longevity. On the wildlife front both sessions were pretty decent. I saw – and heard – raven (2,1) in flight as well as two flocks of migrating fieldfare consisting of c30 and c100 birds. It might be sad to see them go, but it means that winter is on the way out. Plus the summer migratory birds will be here to replace them. A kingfisher provided a lovely splash of turquoise blue as it sped in flight low over the canal, reminiscent of a fighter jet, almost hugging the surface. Jays flew from copse to copse, forever the shy bird wanting to avoid the glare of man. And a song thrush took up his singing pulpit to serenade all and sundry. In spite of the weather, lots of wild flowers were coming through, with just a single daisy in bloom. I did see several clumps of mistletoe showing well though. Now that we’re entering spring, regardless of what winter says, I’ll have plenty more flower reports to share. I love British wild flowers. No such thing as a weed! Session two was again an afternoon one, although at four hours a slightly longer one. It was a day later and a slight raise in daytime temperatures, plus a little more sun, saw the water up to 4.9C. 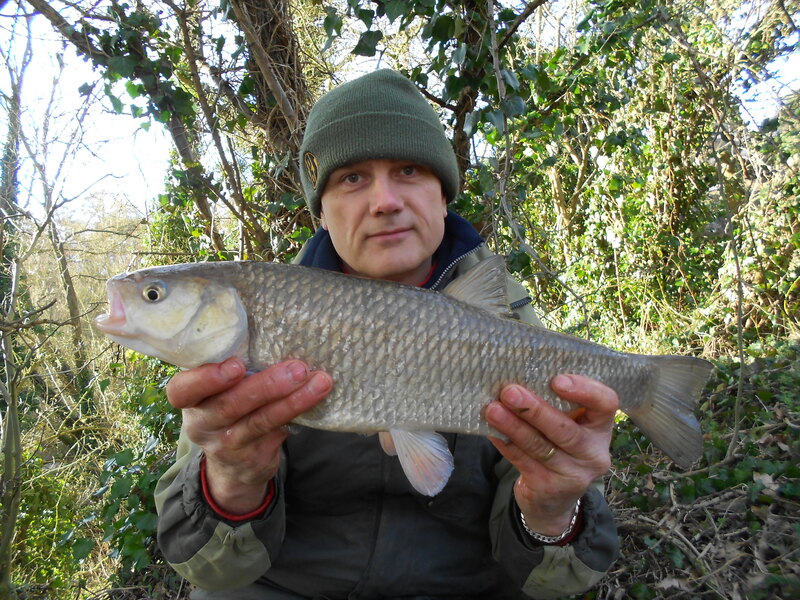 As you can see from the photographs I caught four chub. The first one, which is being released with the flick of its tail, was the smallest. I would describe it as an ok chub, with the other three as decent. I have certainly hit on a good section, that’s a fact. And what I like is that I had no leads or inside knowledge, I just gave it a go. I do that with a variety of species. It doesn’t always pay off, but when it does it’s great. Of course, not everyone can take that approach. If your fishing time is limited it’s not so easy. But as I fish a lot I can afford a few blanks along the way. I might get out 6 times in some weeks, for many anglers that’s a month and a half’s fishing. 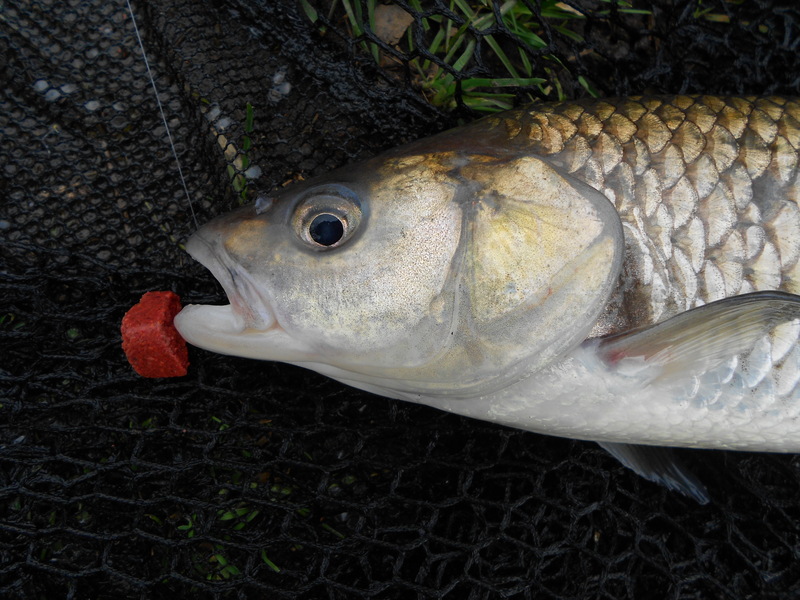 But just a couple of sessions for me in this week’s entry, a total of 7.5 hours fishing. But as I always stress, it’s about quality of time rather than quantity. Better three hours at the right time than all day when it’s not.